Facebook CEO, Mark Zuckerberg, spent his Monday doing some research for his NCAA bracket at the University of North Carolina and Duke University. 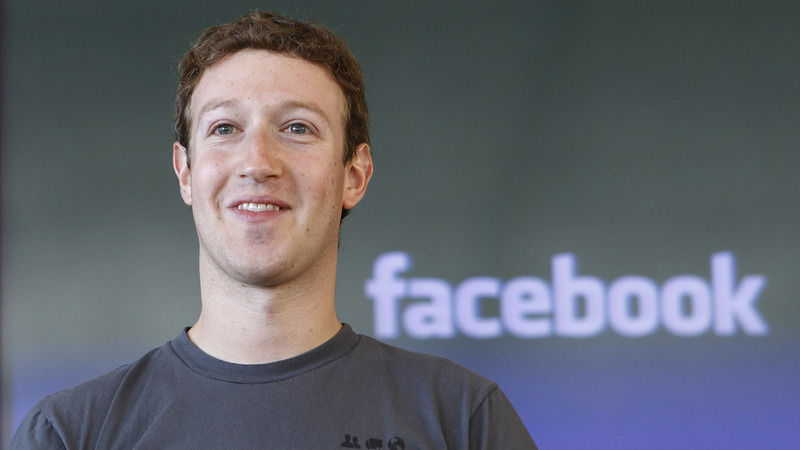 Zuckerberg first met with Duke Coach Mike Krzyzewski and his team. Later he made his way to Chapel Hill where he sat down with Coach Roy Williams and his squad. "Thanks to Coach K and Coach Williams for teaching me how you set values for your organizations -- from making sure everyone feels ownership of the team to making sure the team feels like a family, " Zuckerberg said. After taking time to meet with the coaches individually, Zuckerberg got the chance to shoot some hoops with the players. "A special thanks to the UNC team for not laughing too hard at what was probably the worst basketball ever played on their court." The Facebook founder even left Chapel Hill with a new nickname, "Zuckerbuckets."